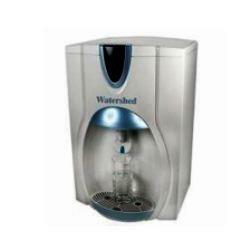 Watershed (India) is a leading manufacturer of electronic water conditioners, meant for prevention of hard water scale. 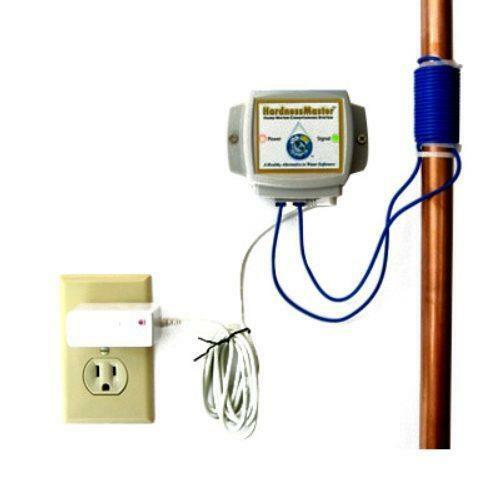 Magnetic Water Conditioners for hard water scale prevention. 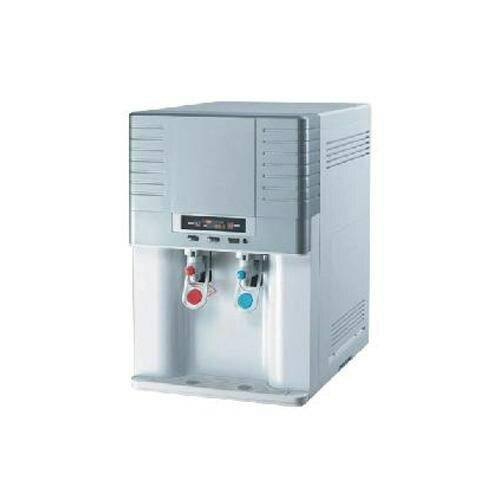 Can be used in water boilers, heat exchangers, cooling plants. 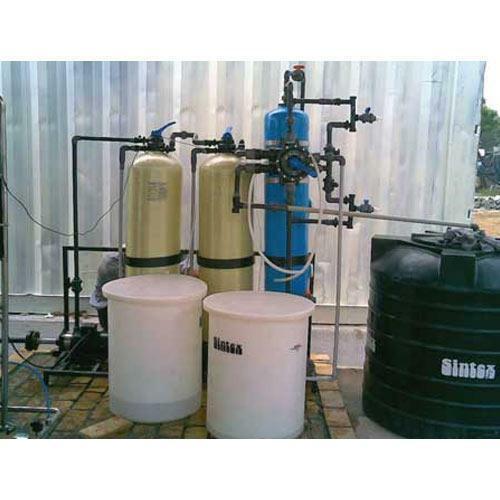 Mono Polar Magnetic Water Conditioners are very beneficial in agricultural applications. Magnetic water conditioners for scale prevention. 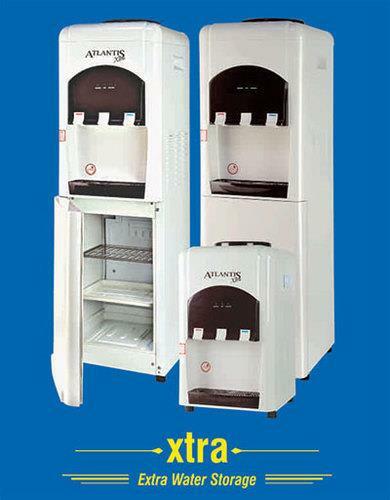 Magnetic water conditioners for agriculture.